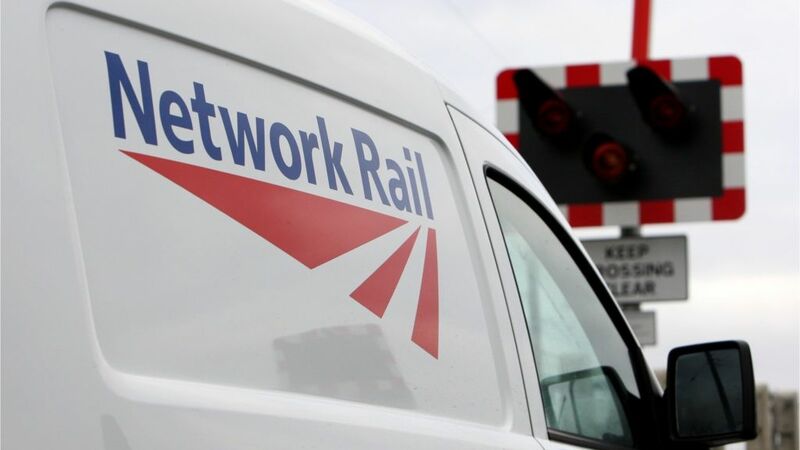 The possibility of privatising Network Rail has been dismissed in a report into the organisation's future. Last year Nicola Shaw, who led the review, said she could not rule out recommending privatisation. Though the report opposed privatising all of Network Rail, which maintains Britain's railways, it said there were 'options' for private investment. The government welcomed the report's recommendations and said it would 'respond in full later this year'. Network Rail should not be privatised but there are "options" for private investment, a report into the organisation's future concludes.